This morning a Black doll was found hanging from a tree at the Bethel Burying Ground in the 400 block of Queen Street in Philadelphia, PA. The mayor is calling this a hate crime and it is being investigated by the police. The area is covered by video cameras and, hopefully, they will prove to be helpful. Please check the local media for updates. There are approximately 1,000 African American infants under the age of 12 months interred at Bethel Burying Ground. 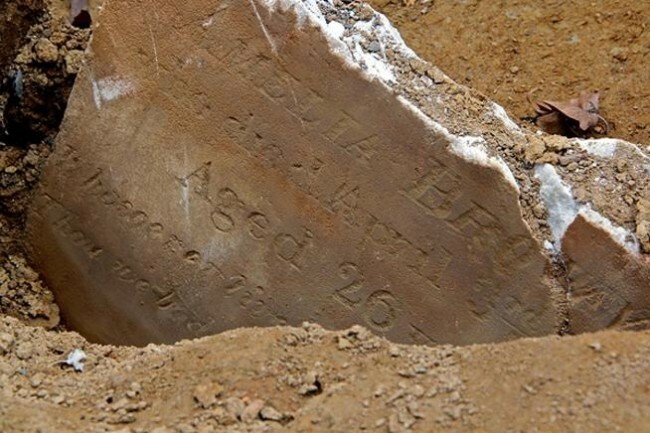 ← Seventy-two-year-old Hazael Hughes died this date, July 29th, in 1840 and was buried at Bethel Burying Ground.